The advent of mass, filmed surveillance of public spaces might look like an unalloyed great idea to fans of police “reality” television shows. But it’s problematic in various ways. 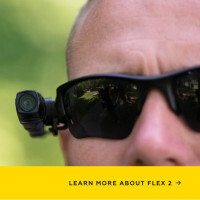 Among key challenges is to design and manage large, expensive, and vast archives of video footage — including, now, more and more of it from the body-worn cameras that police forces are adopting. Few film fans would think to seek out films that corporations, schools, and religious and political organizations made to pitch their various causes and campaigns. And yet, as film collector and historian Rick Prelinger demonstrated in 2006 with his The Field Guide to Sponsored Films, such works can be of considerable historical, cultural, or artistic interest. 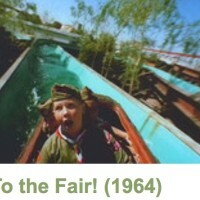 Now an online companion to the Guide has been launched, the Online Field Guide to Sponsored Films.